Dubai: There are times when customer is king, and the end of season bargains at Global Village certainly make you put on a crown. 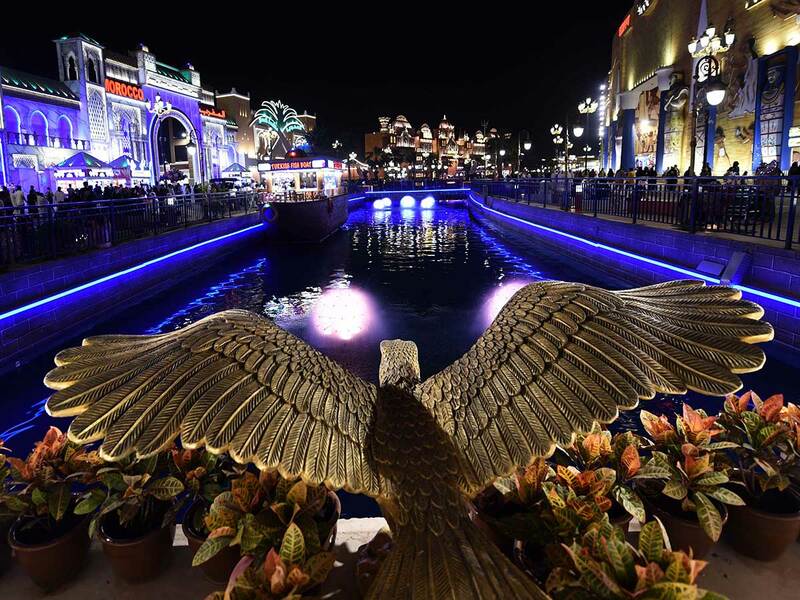 Rather than cargo back their remaining stocks or store them locally, international vendors at the Dubai tourist attraction are letting go their wares at incredible discounts. “What the customer says is the price. 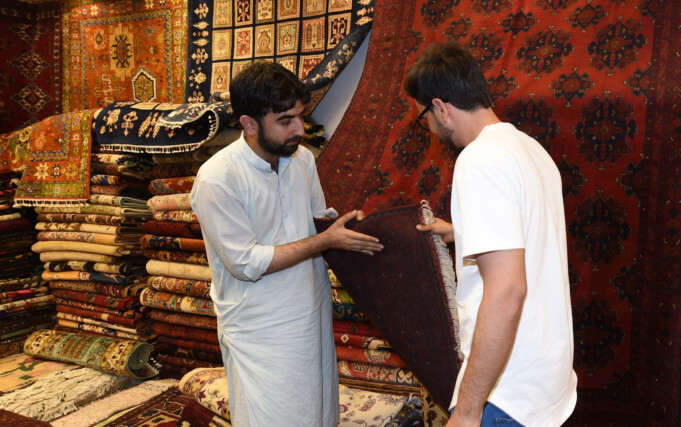 We don’t haggle with customers in the last days of the season,” said Javed Mohammad Jan, a carpets trader at Afghanistan pavilion. The 23rd season of Global Village started on October 30, 2018 and ends on April 13 (following a one-week extension). Jan is right, it seems. 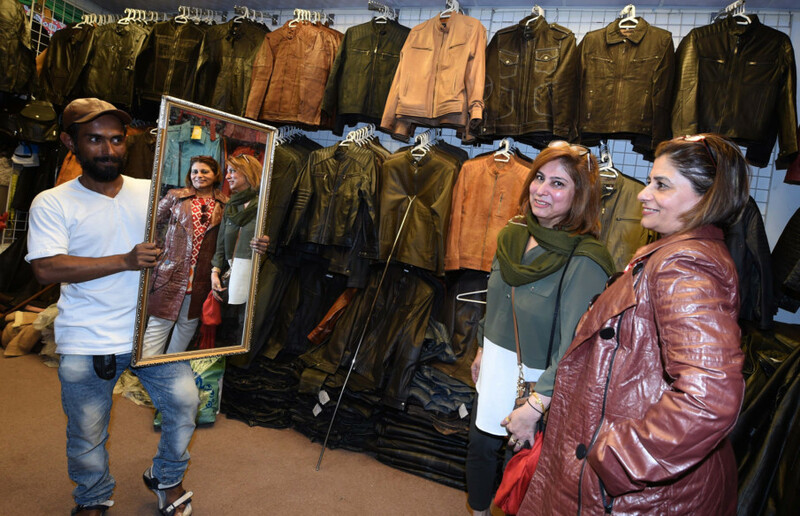 At the Pakistan pavilion, the Ali’s leather stall is now offering its top-of-the-line leather jackets at Dh500 a pop — compared to Dh1,200 in the season’s beginning. “We can’t do any less than that, otherwise the customer says ‘genuine leather can’t be that cheap’. If these jackets don’t sell, we’ll bring them back next season. But there’s a cost associated with storing them. On the other hand, a Dh700 discount is a great deal for customers, they’re happy to buy it. 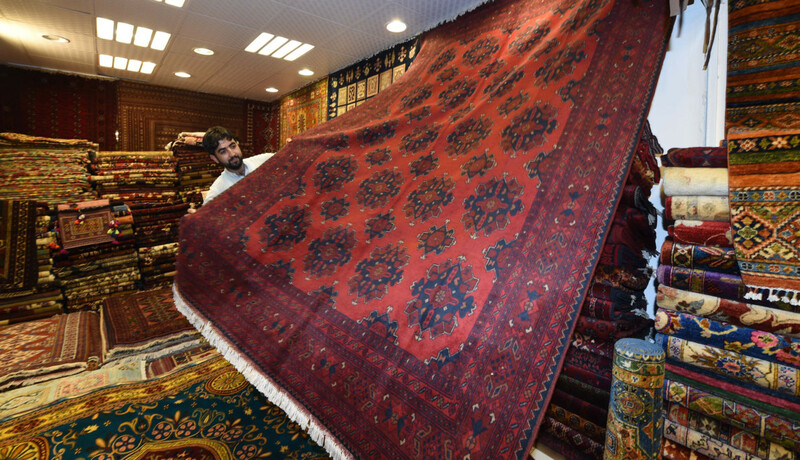 We want cash in hand, not jackets — that’s why we’re here,” said owner Shazad Maghani. Maghani said the jackets commanded the highest prices in the first three months this season. It’s the same strategy adopted by Besir Gozuoglu, a member of the sales team at Lalali Art stall in Turkey pavilion. 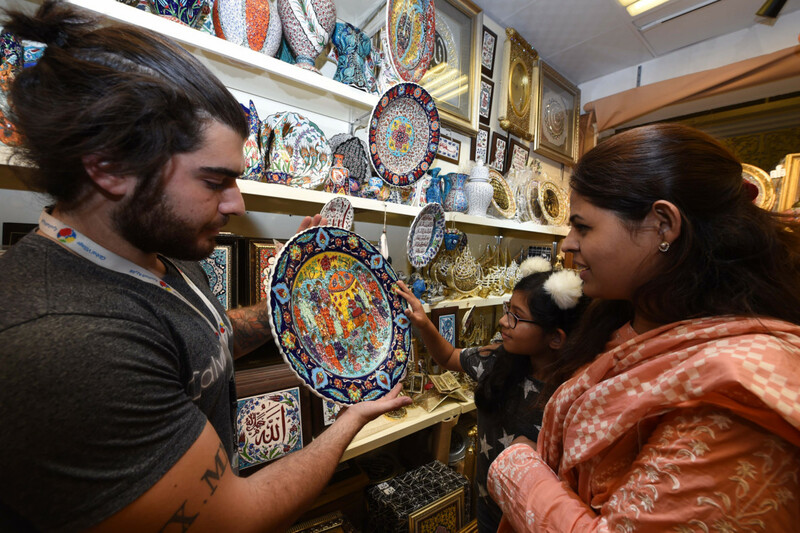 Ceramic handmade decorative plates from their Harun collection are going at 70 per cent discount — for Dh300 a piece. 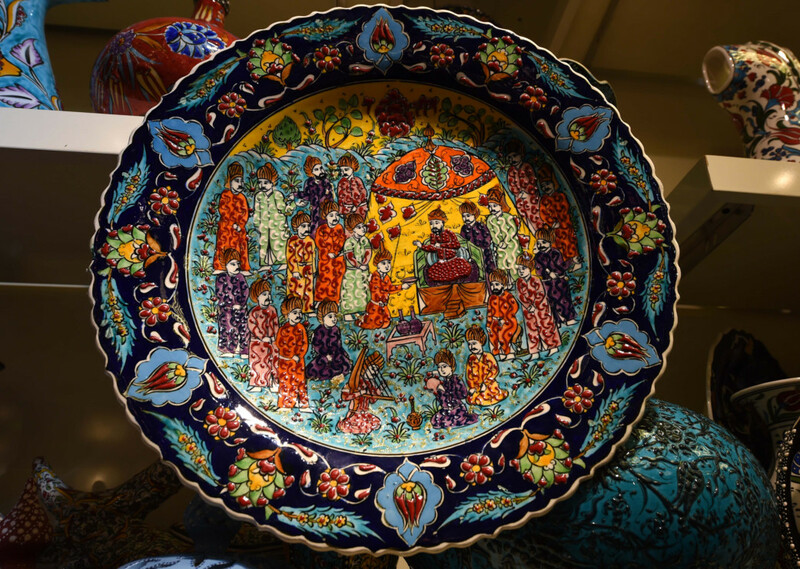 Plates in other collections can be as low as Dh50 now, compared to Dh300 before. Almost every stall Gulf News visited had a “special offer” to keep customers interested. 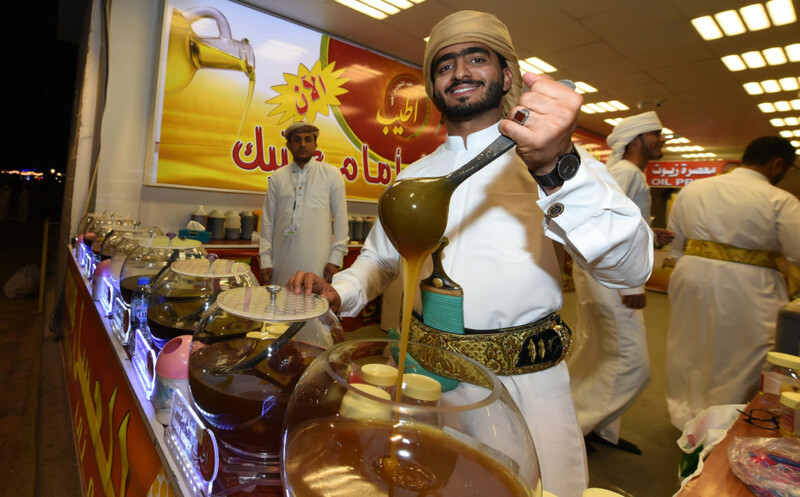 “These are the last days of the season, and we want our customers to leave with something special so they remember us,” said honey trader Osama Atyab in Yemen pavilion. Global Village will returns later this year — and seasoned customers will be ready, crowns and all.